Lets admit it. Roads aren’t straight, so how do you get your guardrail installed to that tight radius while keeping its smooth profile? 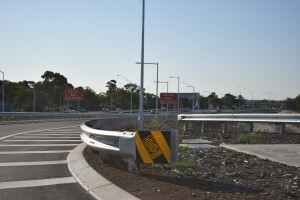 By calling Safety Barriers WA with its specialised, in-house facilities for curving guardrail to your specific project requirements. No need to hold up your project for weeks for interstate curving orders to be delivered. Just let us know the guardrail curve requirements and we’ll get the barrier made to order. Get your customised order fast! Contact Safety Barriers NOW! Still unsure? Contact us and our friendly experts will help you in getting the job done right. 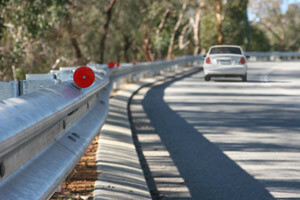 Safety Barriers WA is quality certified to AS/NZS ISO9001.